Corporate Challenge: Improving brand awareness and increasing the value of an organization in society. Ironbound Strategy: Today more than ever business is about being a responsible member of society. Powerful brands grow rapidly and attract loyal customers because they focus on holistically creating value across stakeholders: employees, customers, and society. Ironbound Action: In 1975 17-year-old high school senior, Peter Cancro Founder and CEO of Jersey Mike’s, borrowed $125,000 and purchased the local neighborhood sandwich shop. His mission was simple, “Giving … making a difference in someone’s life”. In 35 years, the single store location on the east coast has expanded to over 1000 locations with rapidly growing presence in southern California. On Wednesday March 27, 2019, Jersey Mike’s will donate 100% of sales to local charities – its 9thconsecutive Annual Day of Giving. They expect to donate millions to over 200 local charities nationwide. Creating value in society helps mission driven enterprises scale faster through increased positive brand awareness. ​*National Health and Nutrition Examination Survey between 2013-2016 found, 1-in-3 US adults consumed fast food on a given day. Among those that reported eating fast food, men were more likely to have eaten fast food for lunch while women were more likely to have had fast food as a snack. On average fast food consumption was highest among youths and declined with age. Corporate Challenge: Using value creation theory to come back from bad press. Ironbound Strategy: Brands can always recover from bad press when they share how they create value for customers, employees, and society. Ironbound Action: Missouri based Luxco produced a high alcohol product called Everclear which gained almost instant negative press for its potency. The brand suffered as a result. Luxco waited a few years, and then re-released Everclear with a new bottle designed for mixology enthusiasts. 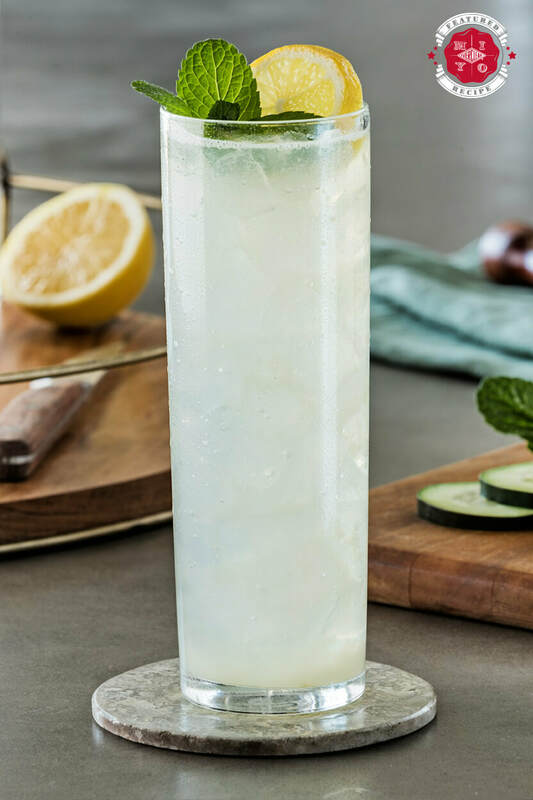 Luxco paid for press promotion sharing that Everclear is the “must have” product for creating new cocktails. They also re-vamped Everclear’s website to help customers make the most of the product. Bad press brings quick name recognition, and also an opportunity to skyrocket sales when the narrative changes towards creating more value for customers. * Luxco revenues were estimated at $280M last FY. ​Corporate Challenge: Finding the right partner to co-brand. Ironbound Strategy: Brands that constantly create value for customers, employees, and society are expected to survive the next industrial revolution, they are the best brands to co-brand with. Ironbound Action: Pennsylvania based DuckDuckGo recently reached out to Apple for maps integration in their search engine. 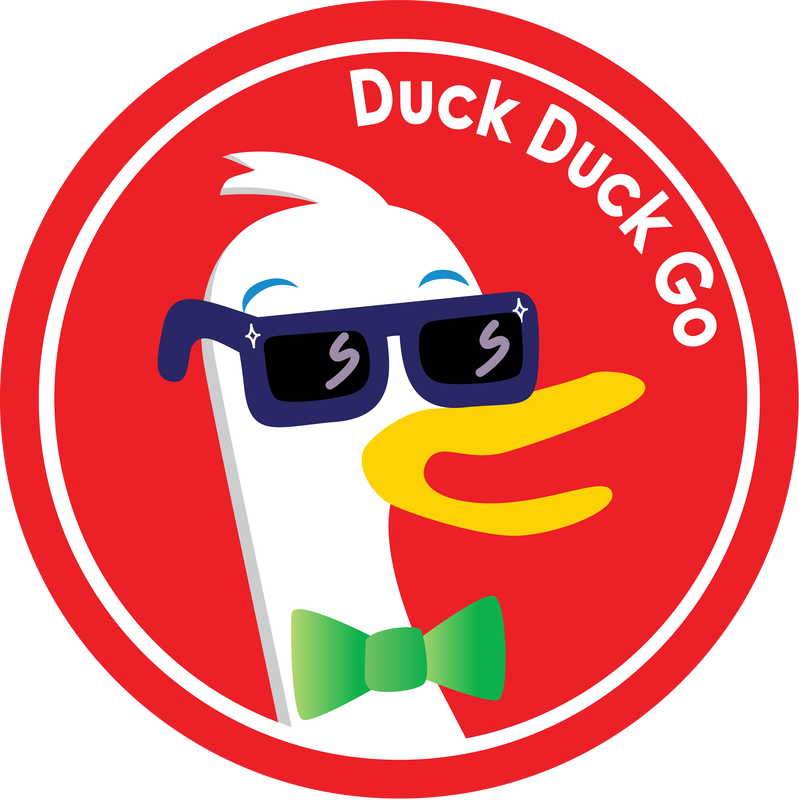 DuckDuckGo is popular among millennials as the only search engine that does not track searches. Recently DuckDuckGo discovered that Google can track what users are searching when they click on a mini Google map during a search. Apple is known for never selling private information, so DuckDuckGo partnered with Apple Maps to re-code their entire search algorithm to avoid Google Maps. Brands that share values of privacy generally create immense value for their customers, employees, and society. * DuckDuckGo processes 30M searches every day, doubling every year. They raised $13M in two early funding rounds since their founding in 2008. DuckDuckGo became profitable in 2014 through affiliate marketing. Estimated revenues for last FY are $7.5M. ​Corporate Challenge: Finding niche customers that need your product. Ironbound Strategy: Sometimes creating value for one stakeholder, can overlap and create an abundance of value for your customers, employees, and society. Ironbound Action: California based Lyft has been solving traffic issues around professional sports arenas for years. Recently Lyft has been reaching out to college’s like the University of San Francisco to manage stadium traffic before and after USF Don’s basketball games. Lyft worked with Don’s Athletics to create an optimal location for Lyft pick-ups and drop-offs to alleviate traffic, and also provided codes for free rides to-and-from the basketball venue for Don’s fans. While creating value for customers, Lyft simultaneously created value for their employees and society. ​* Lyft’s revenues are expected to be $2B in FY2018, compared to $1B last FY. Ride sharing is expected to be worth $285B by 2030. Lyft has raised $4.9B through 19 fundraising rounds, and is worth around $20B pre-IPO. ​Corporate Challenge: Creating a market space for your product. Ironbound Strategy: Product Stunts gain a lot of attention. Brands that create value for customers, employees, and society can successfully convert a stunt into a new loyal customer base. Ironbound Action: At CES 2019, California based GoPro faced a product stunt by a rival tech company Insta360. Shenzen based Insta360 offered a deal where they would give you their latest 5.7K Cinematic 360°camera for free, if you threw out your old GoPro on the spot. GoPro, a company known for filming stunts, saw a decline in their revenue from $1.6B in 2015 to $1.2B last FY. Meanwhile the 360°camera market is booming, as the Virtual Reality market is expected to reach $117B by 2022. The Insta360 stunt makes an interesting case study. GoPro is known as a fun employer that creates value for their employees, but is slow to create value for their customers in a rapidly changing marketspace. When a brand constantly creates value for all of their stakeholders, they can dominate their market spaces, and use product stunts to their advantage. Corporate Challenge: Using value creation to lower customer acquisition costs. Ironbound Strategy: Customer acquisition costs naturally decline when a brand constantly creates value for their customers, employees, and society. Ironbound Action: Missouri based Bass Pro Shops have an in-house Santa and Christmas display at all of their stores during the holiday season. In an effort to create value for their customers, with a free photo with Santa, the retailer attracted a significant number of brand-new customers that did not want to wait in long lines at a mall for a photo with Santa. Creating value for current customers has the beautiful side effect of attracting new customers, and lowering customer acquisition costs. Creating value for customers is a surefire way of increasing revenue, and empowering the brand in society. ​* Bass Pro Shops operates 94 Bass Pro Shop stores, and had $8B in revenue last FY. In 2017 they acquired Cabela's for $5.5B. Cabela's operates 82 stores; now with an in-house Santa and Christmas Display. Corporate Challenge: Being relevant to the next generation of millennial consumers. Ironbound Strategy: Powerful Brands are able to become multi-generational by aligning their values with their stakeholders. Companies are able to seamlessly integrate into our lives because they holistically create positive value for their employees, customers, and society. Ironbound Action: ABInBev is the leading global brewer and one of the world top 5 consumer product companies. For over 600 years, their brewing heritage has been to help bring people together for a better world. Water is the number one ingredient (about 90-95%) in beer. Respecting this valuable natural resource is part of the ABInBev mission, which is why they continue to set corporate social responsibility goals to improve water efficiency as well as ensures quality water access to the communities in which they operate. At ABInBev, business isn’t just about rewarding investors by making and selling beer, it is also about respecting the resources and communities they operate in. 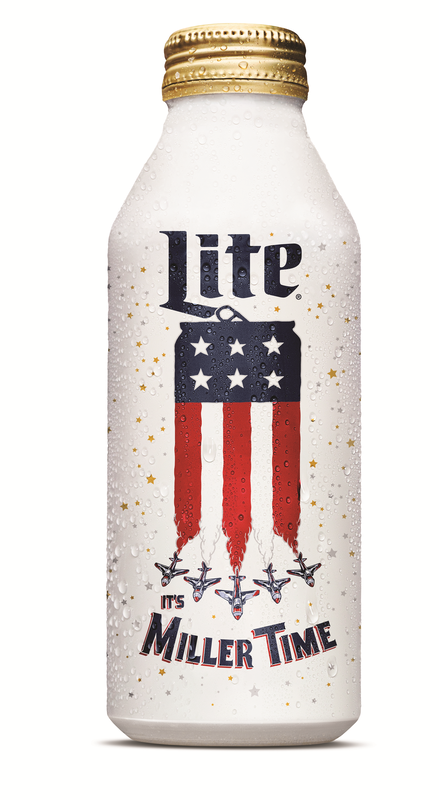 The US beer market is approximately 111.4 billion. Craft Brew sales were up 5% in 2017 accounting for about 12.7% of the beer market. The growing Craft Brew industry employed over 500,000 people and generated $76.2 billion dollars to the US economy in 2017. ​Corporate Challenge: Capitalizing on millennial preferences and trends. Ironbound Strategy: Millennials have purchasing trends for brands that are committed to the environment. Brands that actively create value for customers, employees, and society will thrive among the next largest purchasing demographic. Ironbound Action: California based Walt Disney Company joined a niche trend to stop using single use plastic straws in the next 12 months across all Disney Parks, around the world. Last year Disney Parks used 175 million straws, and 13 million stirrers. The trendsetting goal sparked interest by Starbucks, McDonalds, and Royal Caribbean to investigate alternatives to single use plastic straws, and may join the conservation effort over the next few years. Powerful brands set trends. When the trends are favorable to the environment, those powerful brands benefit from millennial attention and purchasing loyalty. * In 2017, Disney Parks also reduced gas emissions by 41%, with a goal to eliminate greenhouse gases altogether. Disney stock has risen 19.5% in the last 52-weeks. ​Corporate Challenge: How to choose the next product or service offering. Ironbound Strategy: Brand growth is a result of creating value for customers, employees, and society. Creating vertical integrations provides access to new customers that can grow your brand to record levels. Ironbound Action: Pennsylvania based Turkey Hill is known for its iced teas, gas stations, and ice-creams. Their brand’s rise to fame began when they opened gas stations to sell their branded products. By vertically integrating into gas stations, demand for Turkey Hill products increased, and their branded products were successfully sold in grocery stores across the country. Turkey Hill now produces over 60 million gallons of iced tea a year. Small brands can quickly grow when their brand extensions create value for customers. There may be an opportunity for a new small brand to exponentially grow by extending their brand into charging stations, just like Turkey Hill did with gas stations. *The ready to drink tea industry is valued at $45.5B globally, and is expected to grow 22% by 2021. In the US, 23% of Americans drink tea every day. ​​*The potato chip market is a $4.6 Billion marketspace, $500 Million in premium chips. Last FY Kettle Brands had $163 Million in revenue. ​Corporate Challenge: Using value-creation to entice customers away from competitors. Ironbound Strategy: In large product marketspaces, it may seem difficult to rapidly multiply market-share. Brands that focus their efforts on creating value for customers, employees, and society, experience phenomenal growth from their value creating efforts. Ironbound Action: Salem Oregon based Kettle Brand doubled their market share in 5 years, and then tripled it the following 5 years. Kettle has maintained their old-fashioned all-natural production method, which keeps product costs high and margins much lower compared to their competitors who use chemically manufactured potato chips. In order to generate growth, Kettle Brands dedicated themselves to creating value for society by reforming the chip making process to enhance the environment. Kettle uses VW Beetles that run on recycled cooking oil, and offsets their energy with 100% renewable wind power. Customers are influenced to purchase Kettle Brand chips because of their creative array of chip flavors, and knowing their purchase is positively impacting the environment. In the next decade, millennials will become the largest purchasing segment in history. Millennials are drawn to brands that create value for the environment, which is why Kettle Brand has doubled, and then tripled their market share.